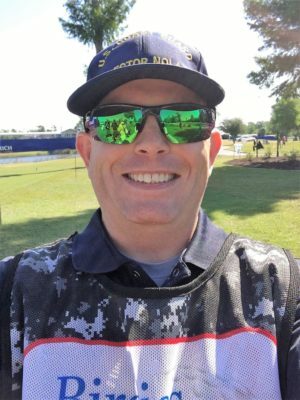 I have worn the Native Eyewear Catamount glasses for over 225 miles of golfing, running, hiking and backpacking. They have performed exceptionally. The visual acuity is clear and crisp; they are so light I forget that I have them on; and I haven’t broke them, so the durability is top notch. Click HERE to read my final thoughts on this pair of glasses. I have worn both pairs of socks during the last month and a half but have worn the balega Hidden Comfort the most, mainly because the Hidden Comfort worked much better than the Hidden Dry with the Sperry Shock Light 2 shoes I have been wearing most of the time. This is because these socks are much thicker and the shoes in question are slightly bigger than I need. Therefore, I’m going to limit my comments to the Hidden Comfort and then try and wear the Hidden Dry more for my last update. Most of my wear was as an all day sock. To read the rest of the update please click here. 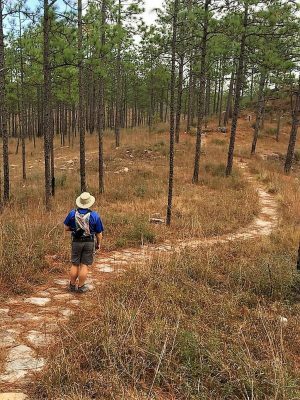 Check out the latest update on the Rider Dunas V Sandals. 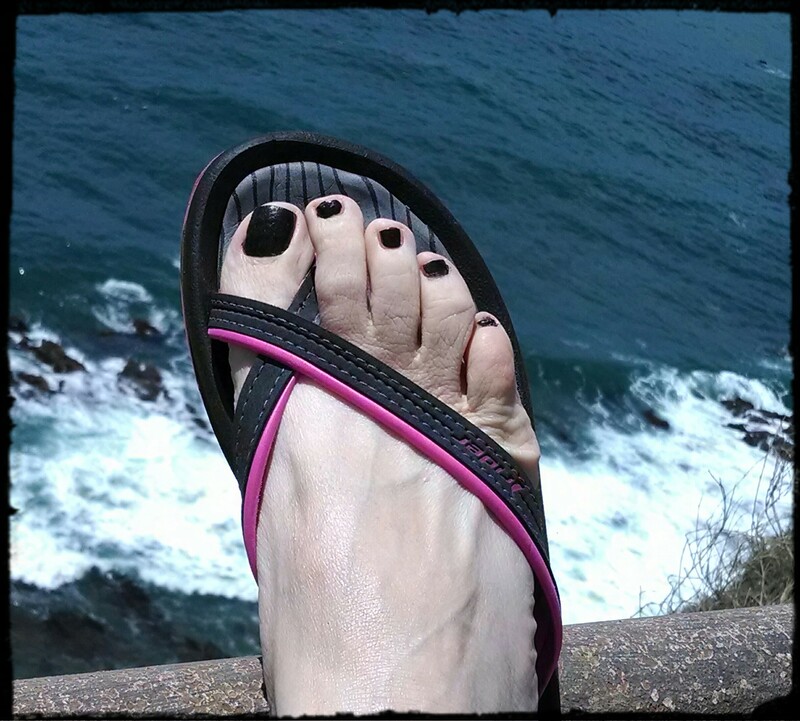 I have been wearing the Rider Dunas V Sandals for the past month around town, at the beach, and frequently at home. They are very comfortable and fit perfectly. Posted on July 18, 2013 by Jenn K| Comments Off on Hungry for some protein? How about a bar that is gluten free, has 20 or more grams of protein, is a good source of fiber with 4 or more grams, contains Omega-3 and 6, and has chia and flax seeds. 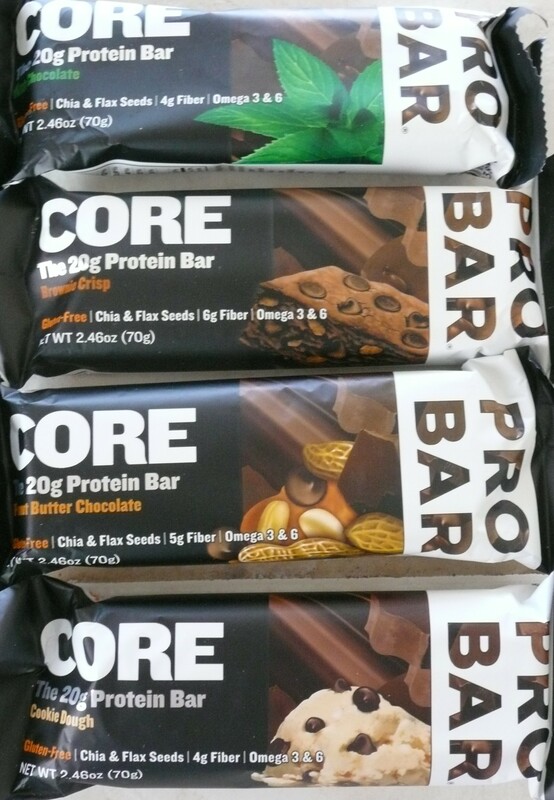 The PROBAR Core has you covered. 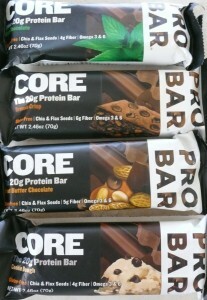 Check out the PROBAR Core Protein Bars here. The Hiker and Trail socks were provided by the Fits Sock Company for the purpose of this review. 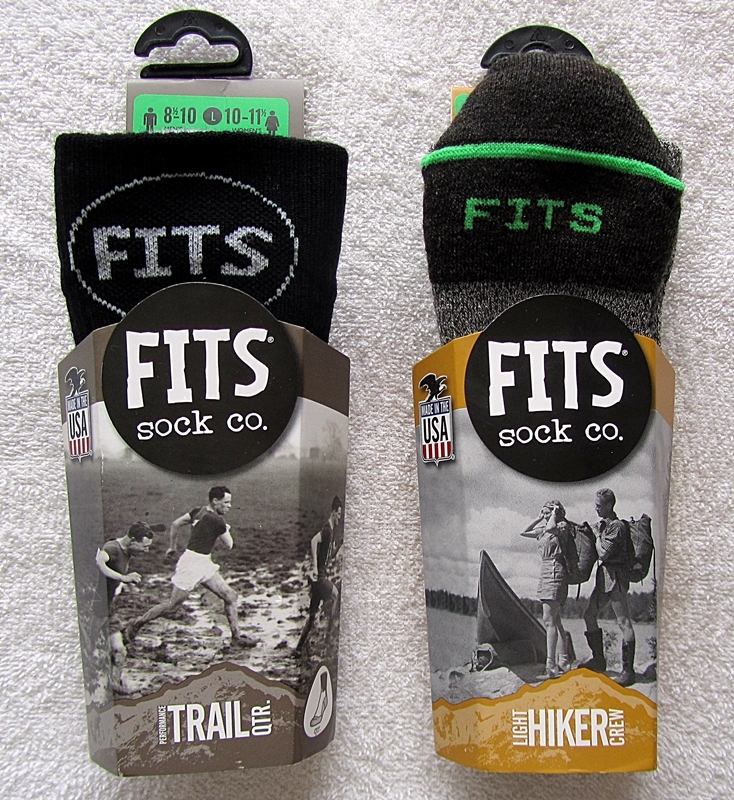 Since I received two different styles of socks, this report will be a double report. To read more.